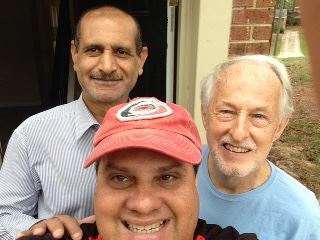 A place of welcome and refuge at the end of the refugee highway. 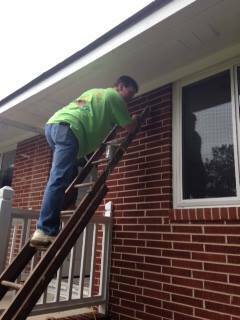 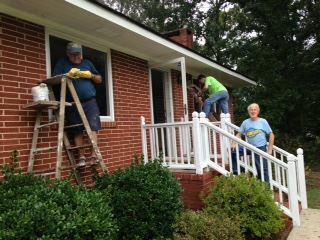 Thank you to the folks from First Baptist Church of Knoxville, TN for being the Hands & Feet of Christ! 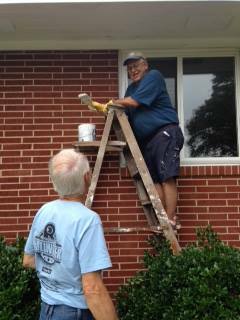 We appreciate you taking the time to paint and for spending time greeting and caring for Internationals.